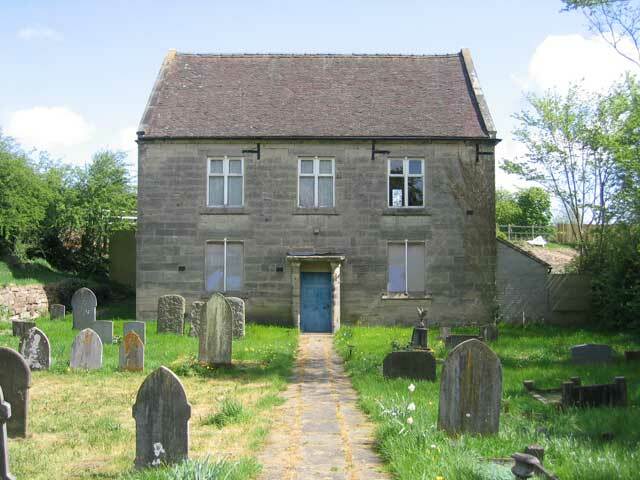 ".... the Chapel is disused and in poor condition. However, there are signs at the back of a conversion underway into a dwelling so hopefully the building will be preserved." 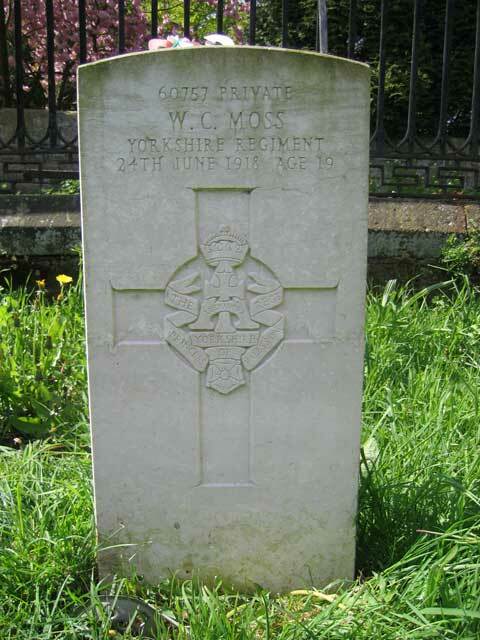 Private William Charles Moss, 60757. Son of James Moss and the late Ann Elizabeth Moss, of Mayfield. Died at home 24 June 1918. Aged 19.